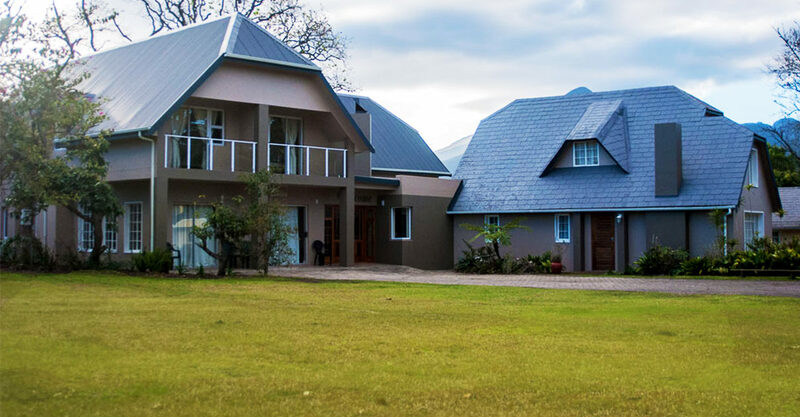 This beautiful country lodge with majestic oaks and sprawling lawns offers a friendly and peaceful atmosphere with all the facilities to make your stay memorable. A haven for young and old. Glenwood Lodge is perfectly situated. 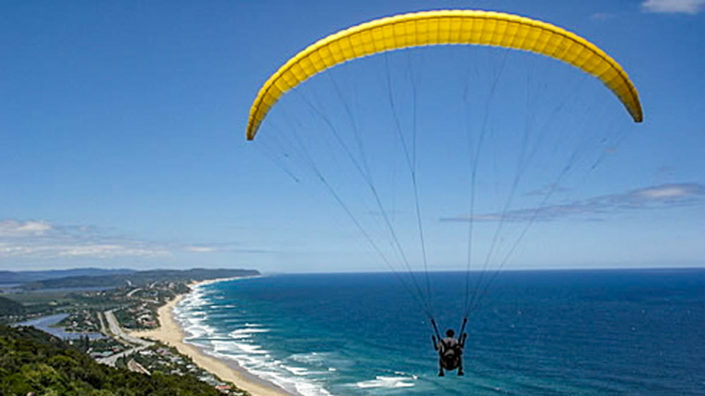 4 km from the beach, 3 km from George and 2 km away from the Garden Route Mall and Eden Meander. Making this the perfect spot for holiday makers as well as business trips to the region. Welcome to Glenwood Lodge where we offer you the best in comfort and convenience to cater to your specific individual or family needs. For business trips, family vacations and romantic getaways. Entrust us to provide you with the ultimate guest experience. 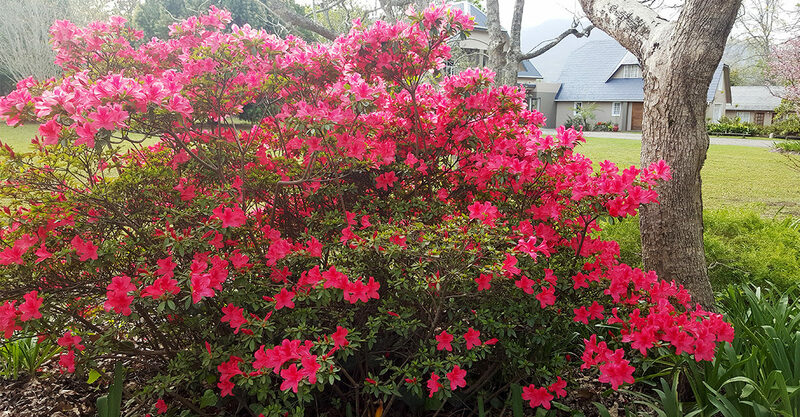 Our beautiful gardens and must-see mountain views make Glenwood Lodge an obvious choice for any of our guests’ need. 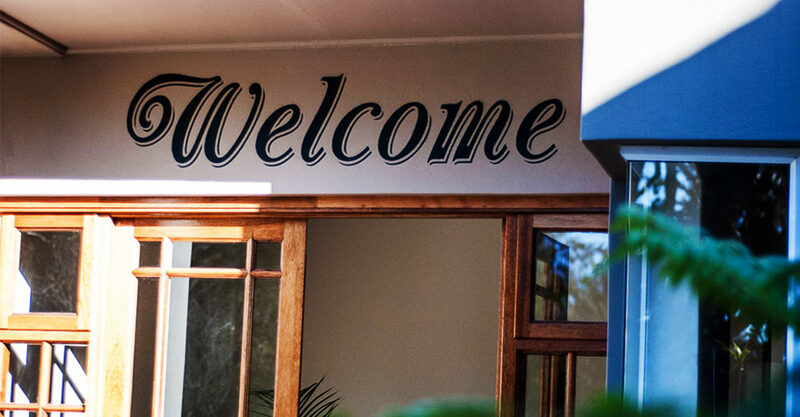 Our trained staff are ready to welcome you upon arrival and to ensure that your stay with us is a wonderfully memorable one whilst catering to your every individual needs. Our corporate lounge and conference area is the ideal venue for corporate training or functions. Situated in the beautiful suburb of Glenwood, only 3km from the central business district, the Nelson Mandela Metropolitan University (NMMU) is 3km away with its beautiful campus. The Lodge is only 2 km from the Garden Route Mall and the Eden Meander for restaurants, shops and entertainment. 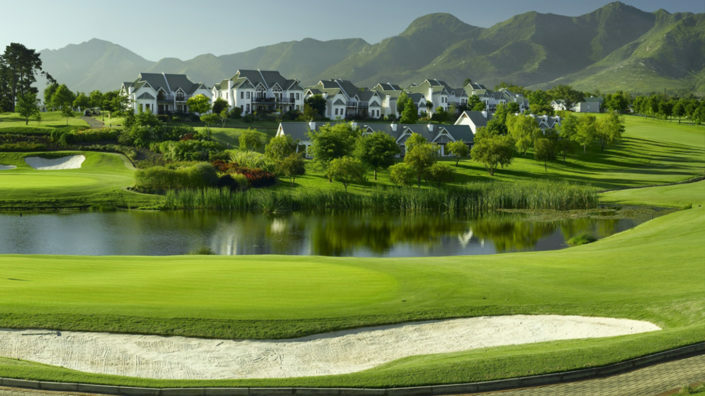 Victory bay is 4 km away for a quick break, then there is a horse riding club across the road as well as the Glenwood Short Golf Course and driving range only 200 meters away, there is a lot to explore and discover in George. 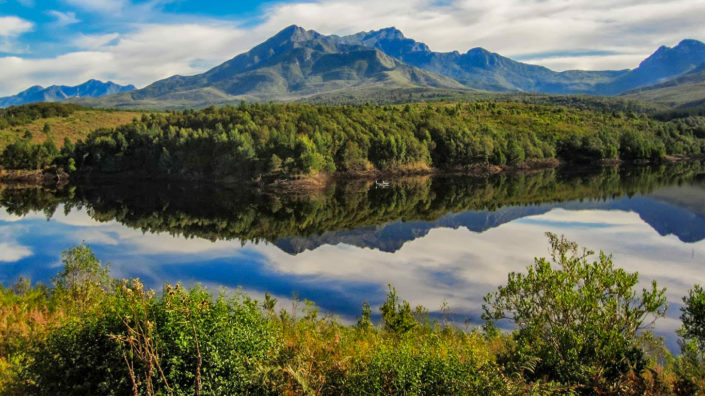 The Garden Route has so much to offer, with easy access to the N2, beaches like Victoria Bay, Wilderness and Herold’s Bay is just a short drive from Glenwood Lodge. Take a day trip to Knysna and enjoy a ferry trip on the Knysna Lagoon. Wilderness has some of the best sandy beaches in the area. Keen on wildlife? Get close to one of big five at Knysna’s Elephant Park, or visit an ostrich or cheetah farm in Oudtshoorn. 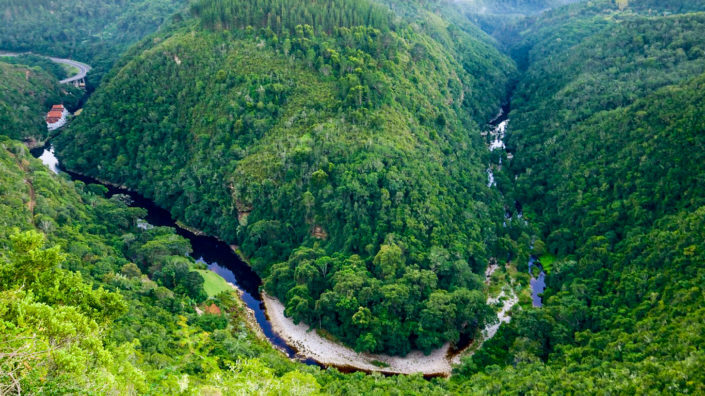 Greatbrak River, Hartenboss, Mosselbay is in close proximity at about 44 km. 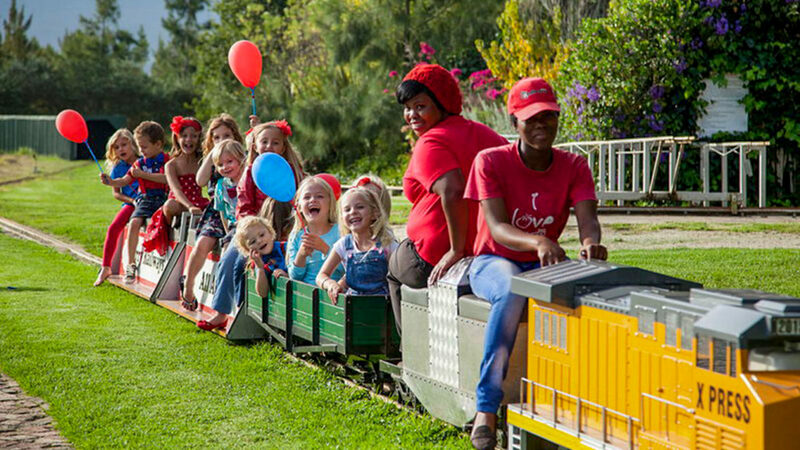 With so much to see and do you will always enjoy a stay at Glenwood Lodge. 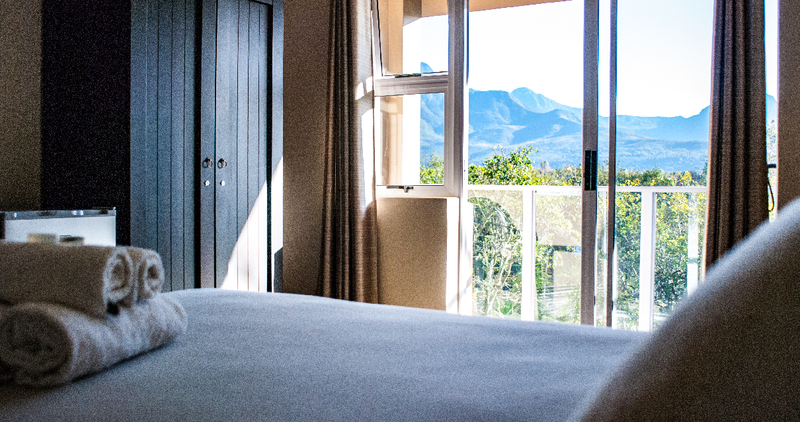 With luxury and comfort in mind, our rooms have been specially furnished to ensure a comfortable and luxurious stay while enjoying the beautiful mountain views from your personal entrance or balcony. 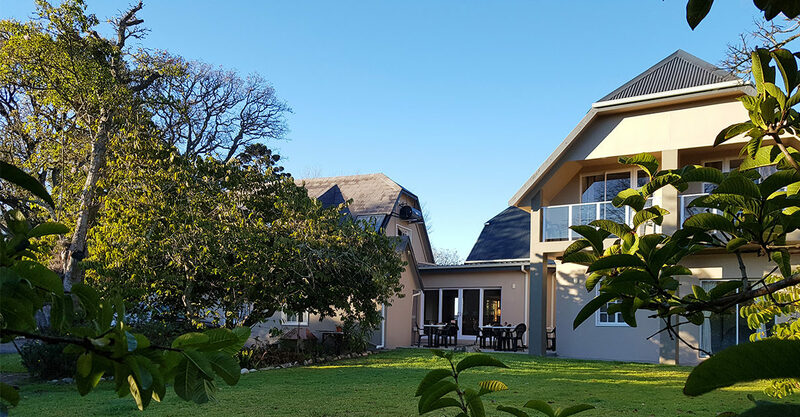 With so much to offer we invite you to stay a little longer and make yourself at home while enjoying all that the Garden Route and surrounds have to offer! 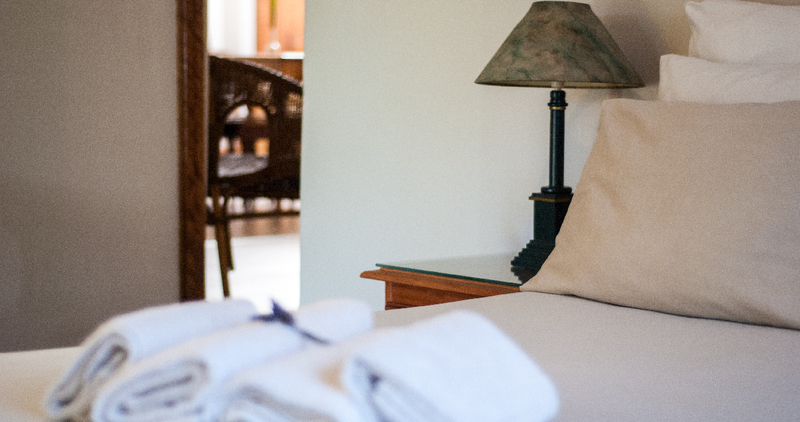 All Rooms are equipped with a TV, coffee facilities and a bar fridge, as well as secure parking on premises. There is a garden braai, picnic spots, undercover braai area, swimming pool, children’s playground, tennis court with practice wall. These beautiful bedrooms with a lounge, sliding doors, garden and mountain views will leave you refreshed after every stay. Luxurious bedrooms with mountain views and balcony to enjoy the tranquility of the space. 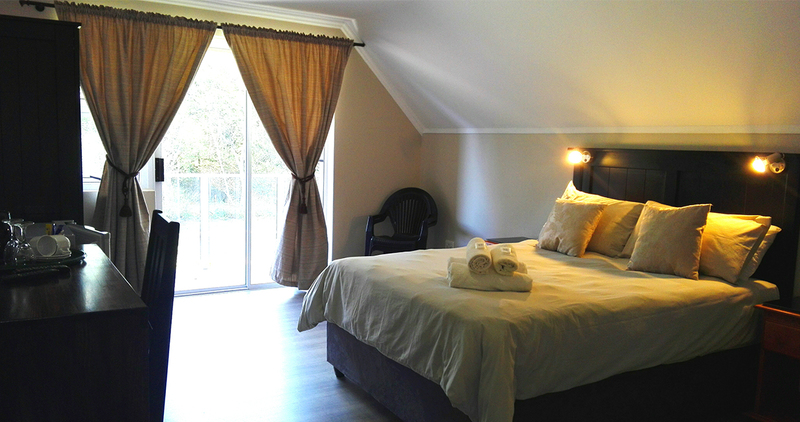 These beautiful bedrooms are spacious and have en-suite bathroom and a balcony, for your comfort. 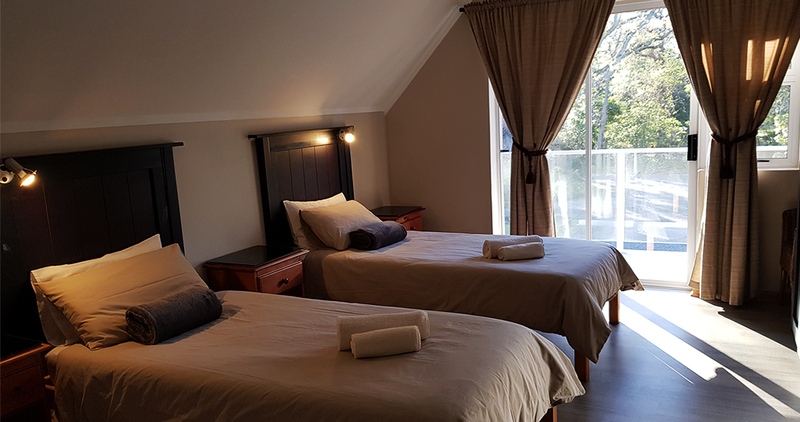 There is space for everyone in these luxurious 2 bedroom family suites, to enjoy your stay with views of garden and mountain. 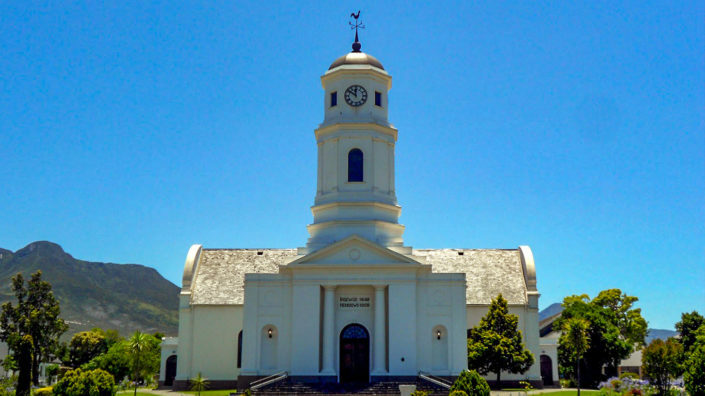 Glenwood Lodge function and conference venues are multifunctional venues. We accommodate an extensive range of functions from, conferencing, elegant banquets, weddings as well as intimate private function and birthday parties. Further, we host stylish product launches, catering for groups of between 10 and 40 pax. Meal and refreshment options are available to suit your needs. We love to create tailor-made function packages to suit your every need. We also have themed packages available that ensures diversity and fun for all. 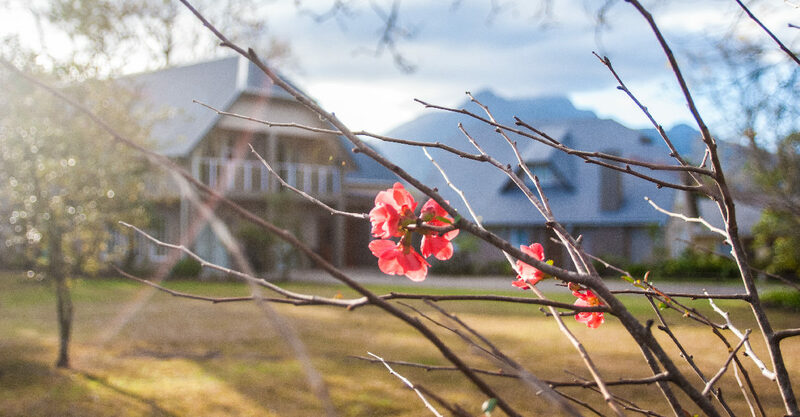 At Glenwood Lodge we offer a special rate for groups of up to 35 people, with options of breakfast, lunch as well as lunch packs and dinners.